R+M / Suttner – your partner for the professional cleaning technology! 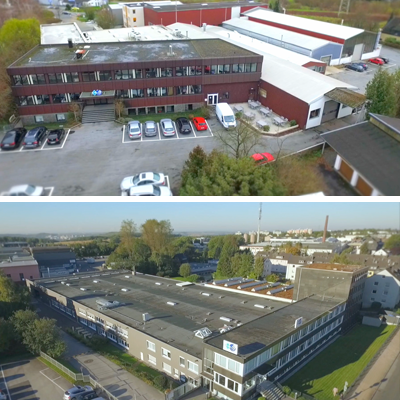 R+M / Suttner is the worldwide leading supplier of professional cleaning technology Made in Germany. 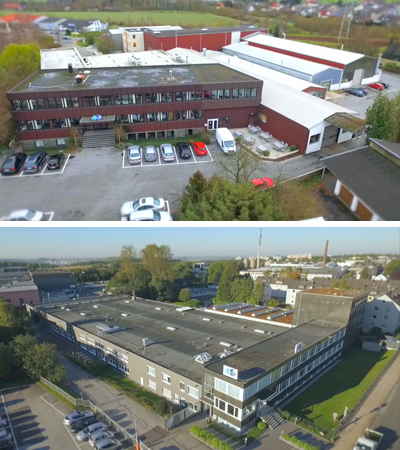 Supported by more than 50 years of experience and know-how R+M / Suttner develops and produces high quality components, spare parts and accessories for high pressure cleaner and industrial vacuum cleaner. Based on the advantageous combination of wholesaling and production R+M / Suttner provides the exacting customer with individually tailored system solutions from one source.